The new GVS breakout board for the BBC micro:bit is a simple to use maker accessory for creating control systems, sensors and circuits using its 17 pin header layout. 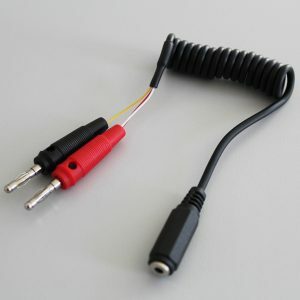 The 17 pin header columns that connect to BBC micro:bit pins P0 to P16 each have a signal, voltage and ground connection, (hence GVS) that can be connected to jumper cables and modules such as buzzers, joysticks and motors. 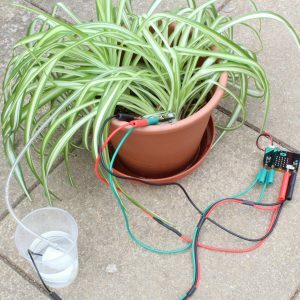 This is an excellent maker and programming tool for both beginners and seasoned veterans alike as it offers simple connections using the 17 pin outputs without the need for a breadboard as well as an I2C, SPI and serial connections for connecting commonly used OLED displays SD cards and GPS modules. If you’ve ever wanted to make your own game controller then have a look at the GVS Controller Kit. 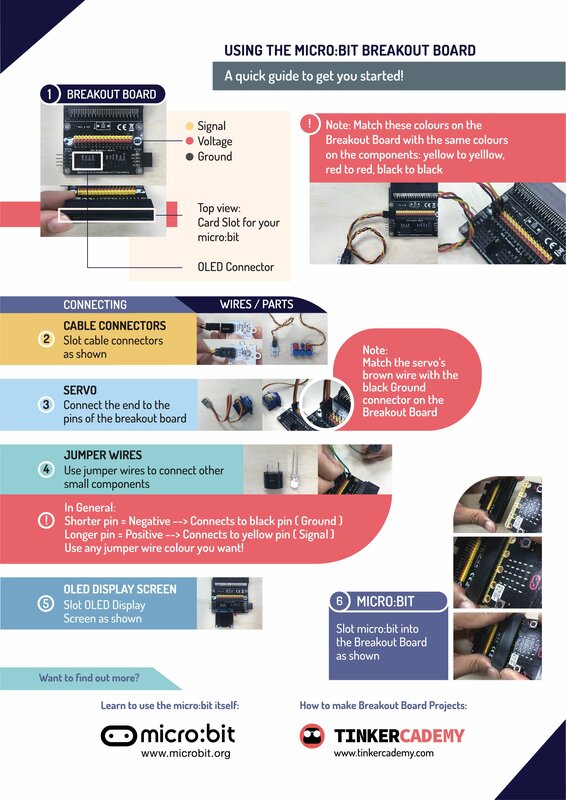 This kit includes the GVS breakout board and a variety of accessories along with instructions on how to turn it into a controller for micro:bit powered buggy.